Hi, my name is Anna Sun (yes, like the song), I’m a third year computer science major, and I will be studying abroad at the China Studies Institute in Beijing this fall. I guess the one thing you should know about me is that I have a great appreciation for the small things in life (Literally, I’m obsessed with tiny houses, Mini Coopers, puppies, and other miniature things). I also love discovering the differences in the tiny minutia of everyday life in other countries. So if you’re curious to know the wonders of Chinese online shopping, how bargaining works, and do the Chinese really eat …(fill in the blank)!? (The answer is probably yes, by the way), then you’ve come to the right place! My decision to study abroad in China wasn’t the most conventional. As a first generation Chinese American, I was born in China, my entire family is from China, I’ve visited China multiple times and I speak fluent Mandarin. 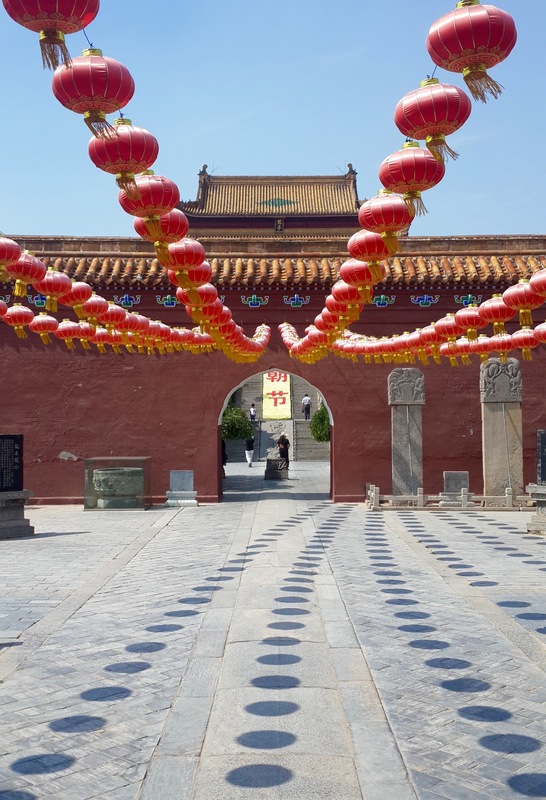 For me, studying abroad in China is less about experiencing a new culture or learning a new language and more about connecting with my heritage. There was also another very important reason. At first I wasn’t even sure that I wanted to study abroad at all but after learning that DU had a partner program with the China Studies Institute in Beijing, realized that I absolutely had to go there. I was completely set on going to this specific program because it would be my one chance to study at Beijing University, a school that is spoken of with reverence and awe by my family and revered by Chinese people everywhere. To students in China, Beijing University is the ultimate goal. Being able to attend to the top university in a country of over a billion people is something that most students can only dream about, and here it was being to offered to me with a little checkbox. I have a feeling that this will be one of the best decisions in my life. There is still so much to experience and learn from the oldest continuous civilization on Earth. Also, having grown up in the United States for the vast majority of my life, China can still be strange and foreign to me; I’m still shocked by the squatty potties, the nonexistent traffic laws, the children peeing in the street with their crotchless pants, and the little old ladies violently fighting over the last eggplant at the market. I’m excited to get this adventure started.